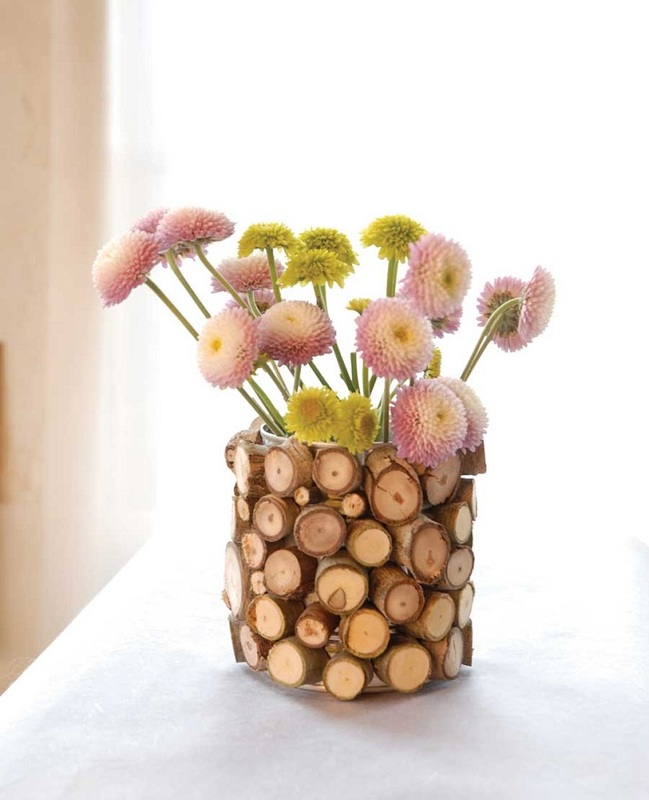 Bring a part of nature into your home and fill the house with a smell of fresh flowers. 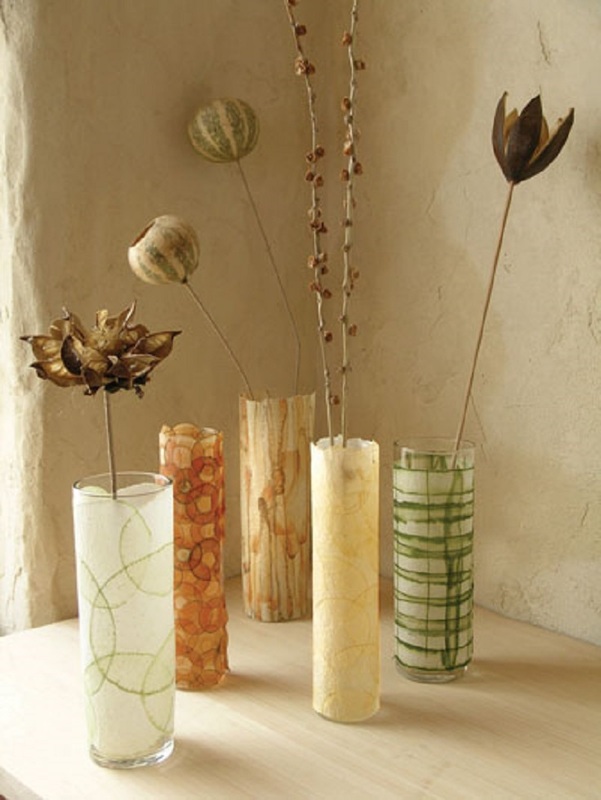 But instead of putting them in a plain vase that’s boring to look at, embellish your old vases to extend the beauty of their contents. 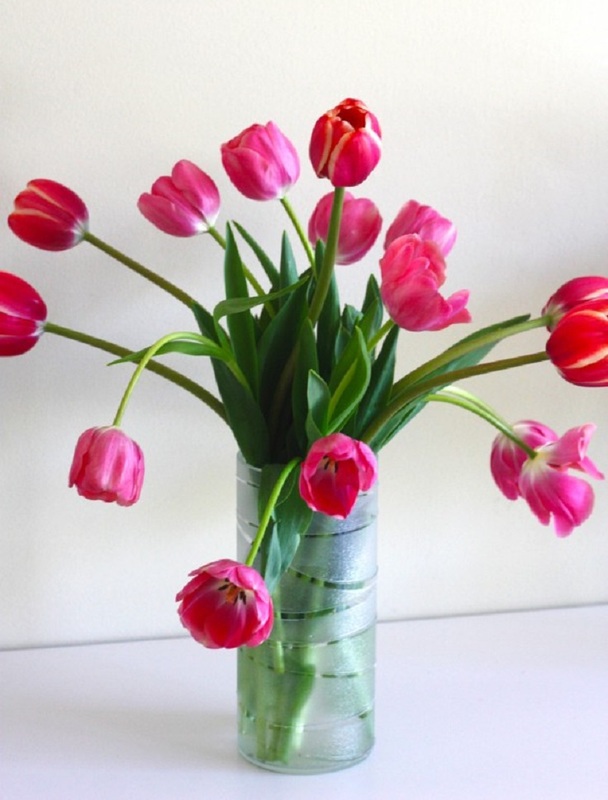 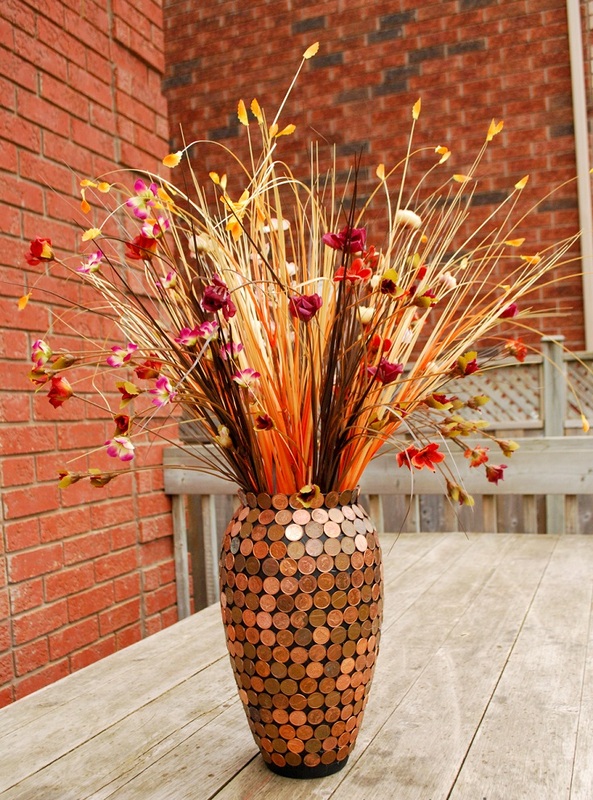 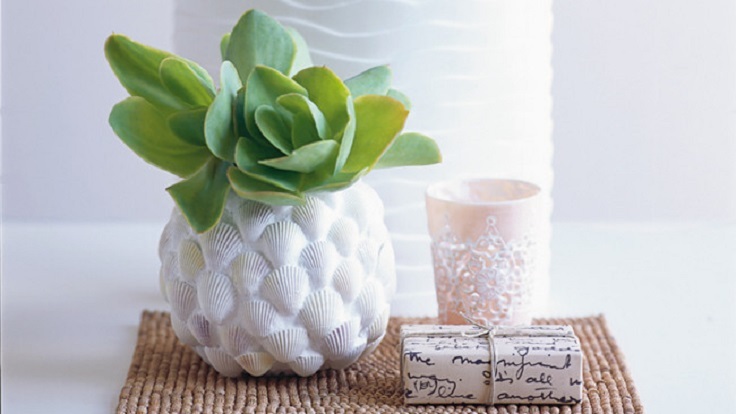 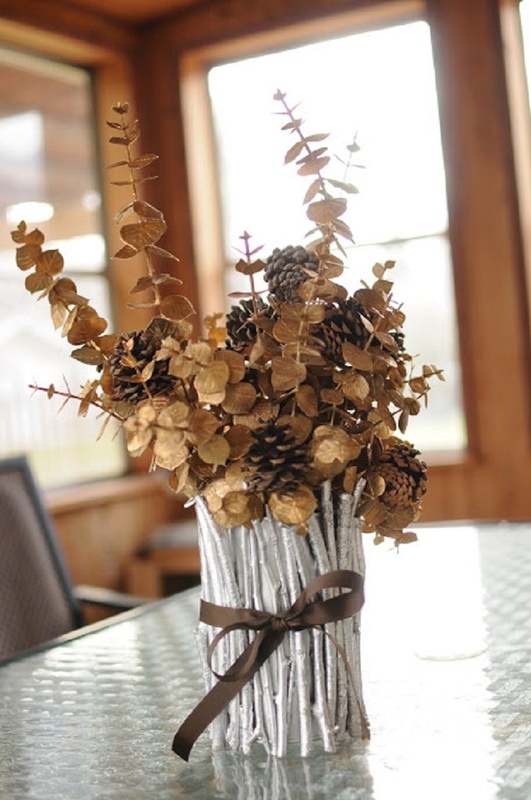 Be creative and turn an ordinary glass or ceramic vase into an amazing piece of decor. 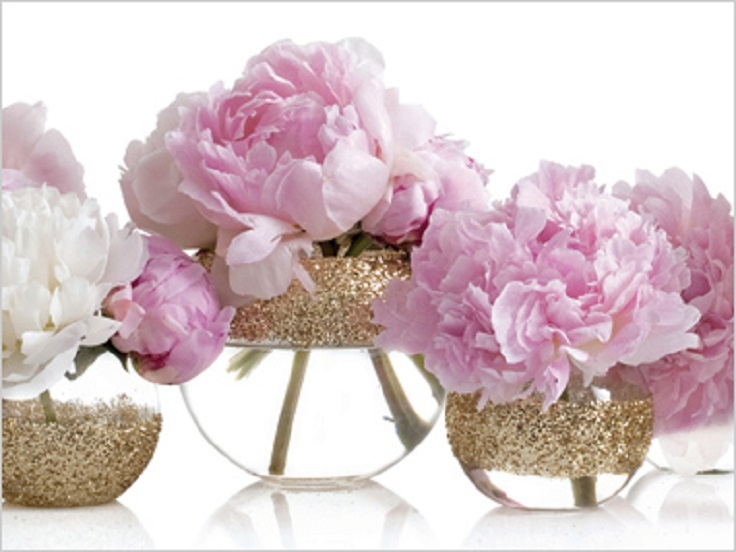 And you can even use cans, decorate them and make a perfect storing place for your fragrant flowers. 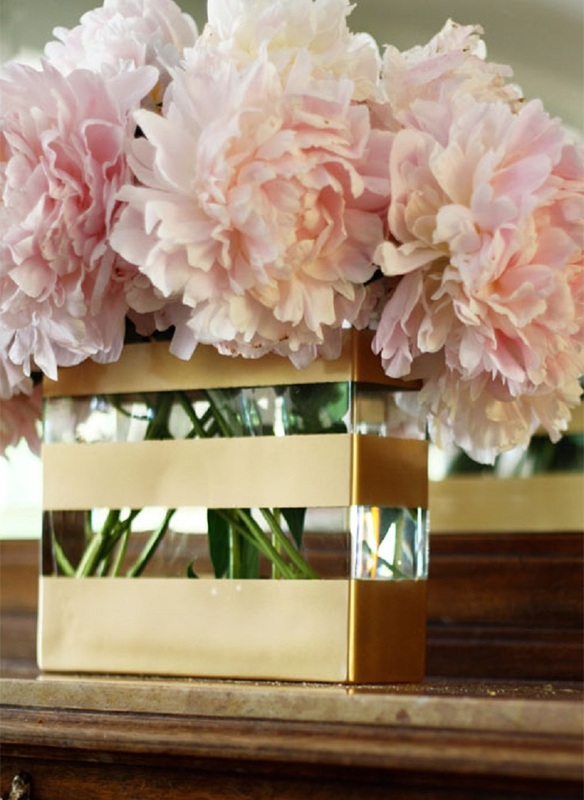 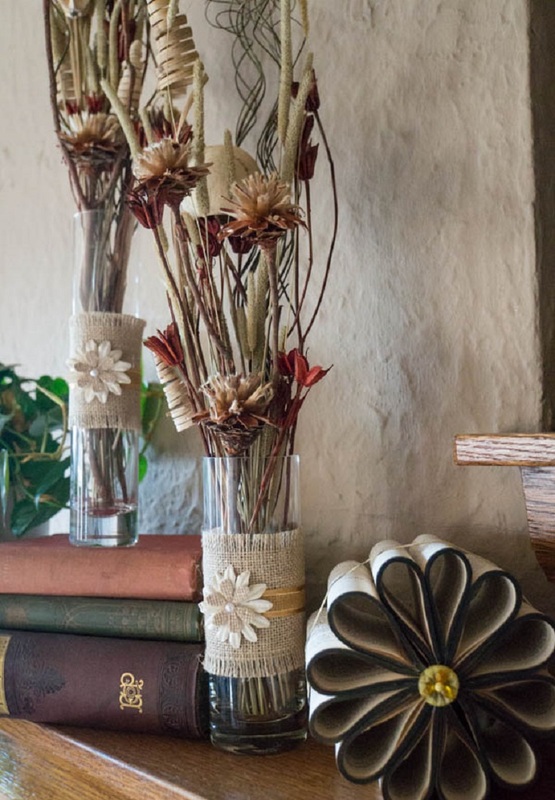 Take a look at these different ways to decorate vases and make unique accents for your home. 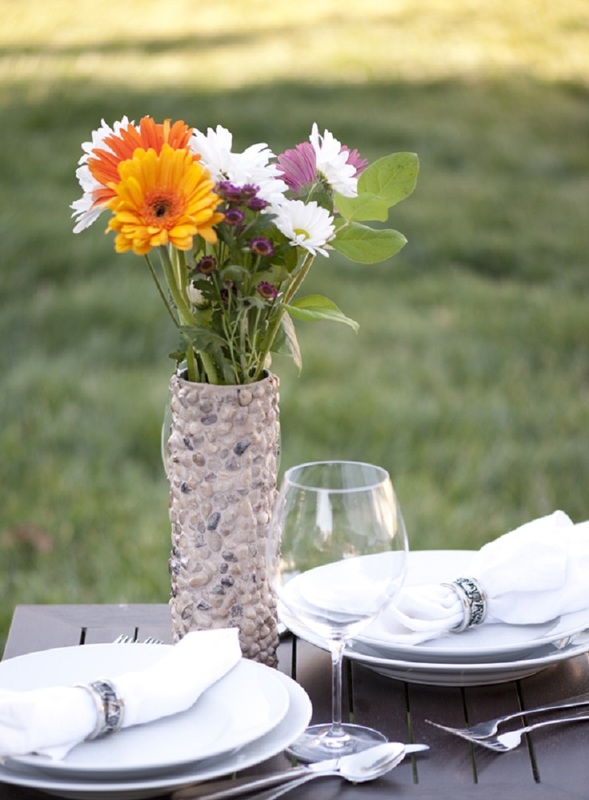 Will you be taking on any of these projects?